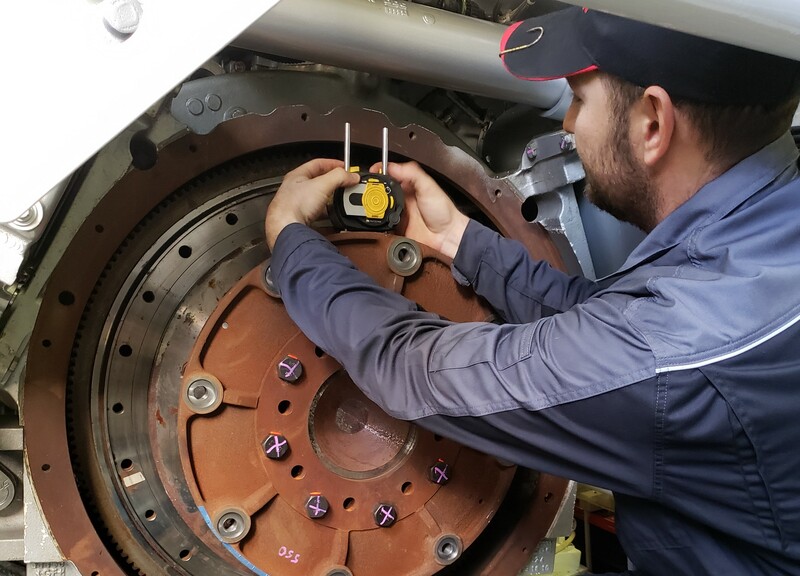 Why you should work with DATUM RMS for your Marine Propulsion Alignment: With a Naval engineering background we understand firsthand the importance of alignment for both shipbuilding and marine maintenance. 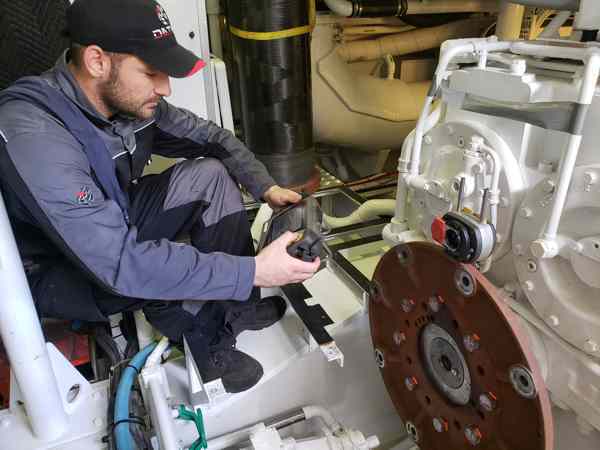 The experts at Datum Rotating Machinery services work with builders and shipyards nationally and internationally for marine propulsion services. 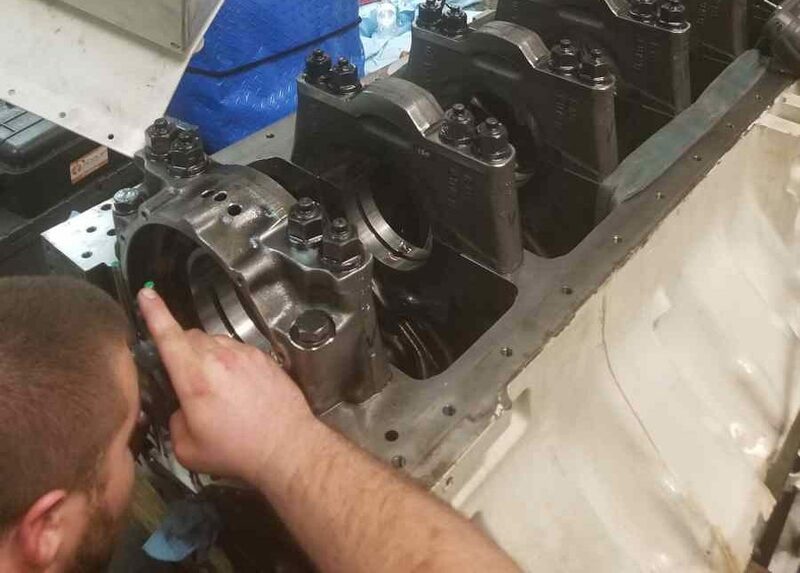 Datum staff can provide service to remove and install propellers, shafting, install shaft bearings, and service or replace shaft seal systems. Main drive engines – Proper alignment of the drive shafts, best attained through Laser alignment, keeps engines running in optimal condition. Reduction gears reduce an input speed to a slower output speed. Laser Alignment reduces the bearing reaction forces on the reduction gear. This improves efficiency and reduces downtime. Propeller shafts – Laser Alignment of shafts provide 10 to 100 times the accuracy of conventional methods. Precision Shaft Alignment removes harsh forces that can cause premature bearing failure and reduce seal life. Generators – Laser alignment can be used to align generators with main shafts to reduce vibration and markedly improve equipment reliability. 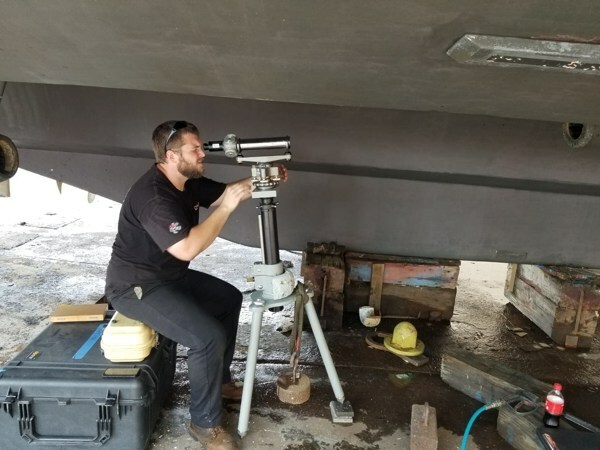 Our Marine Alignment team will perform the job quickly and to the highest standard of accuracy for your yacht or commercial or military vessel. We use state-of-the-art equipment to check machinery. This precision alignment is of utmost importance. 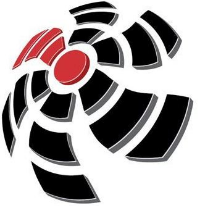 Contact us today to learn more about how our team will precisely align your machines. Reduction Gears – Alignment or reduction gears can increase the life expectancy and efficiency of all components in the drive train. Main Engines – If your vessel is experiencing issues, our team may be able to isolate it through an optical alignment. Rudder Bores – Rudder shaft bearings and upper carrier bearings must be properly aligned. Precision alignment measurements of stern tubes and propulsion system bores. Strain gauge alignment measurements on large marine shafting. These measurements can be used to extrapolate the bearing loads and shaft bending moments, corroborated by bearing jack-up measurements. I have hired Datum several times over the past 2 years to carry out a wide range of services for us. 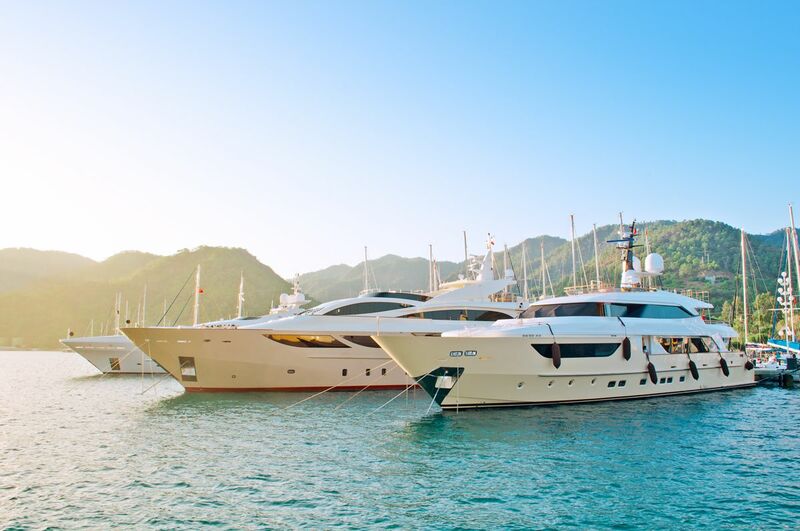 It’s important that our propulsion system is 100% reliable and having Datum carry out our annual propulsion service and vibration analysis gives us piece of mind. They do what they say at the stated price. I unequivocally endorse them & would readily use them again, should the need arise.